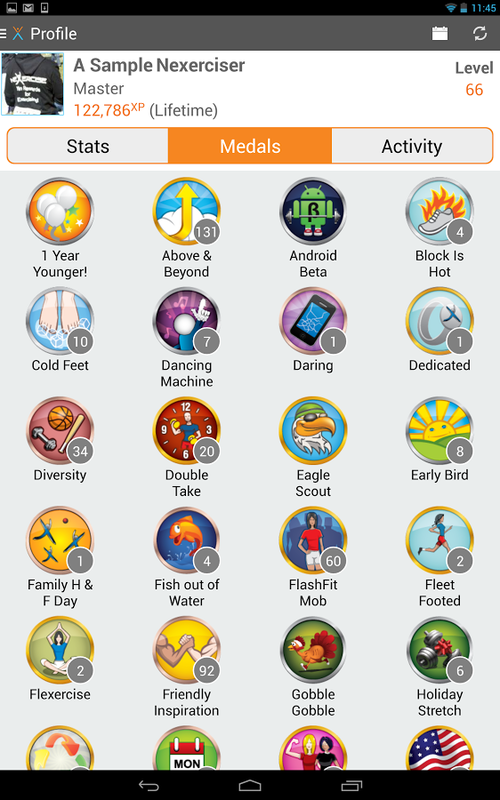 Track your progress and earn rewards on the largest mobile interactive fitness game of its kind. lose weight, gain motivation! Perfect for your phone or your tablet! 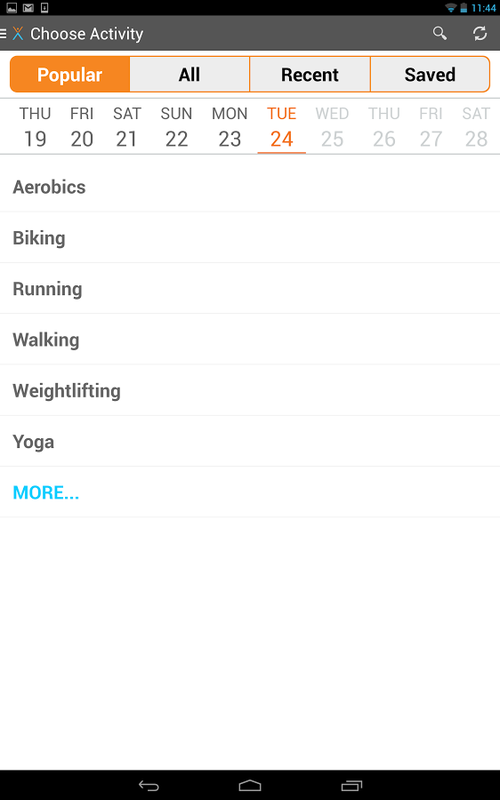 With almost 200 activities, Nexercise is the perfect community based motivational coach and training tool for any diet or weight loss program. – Continued use of GPS running in the background can dramatically decrease battery life. 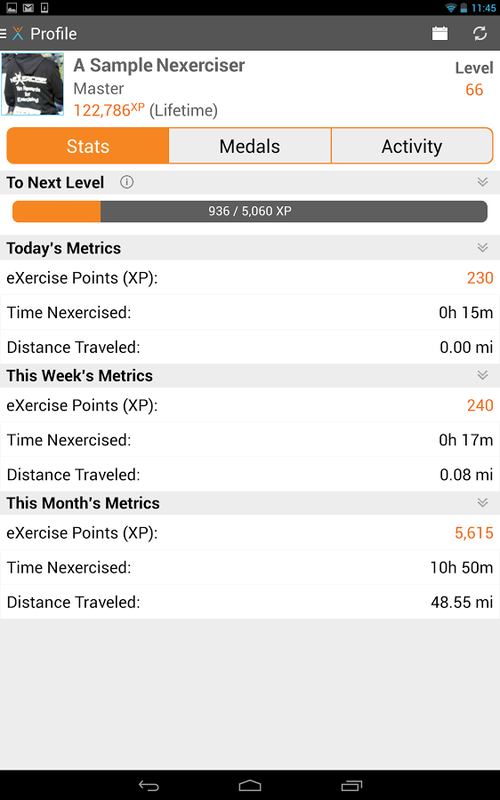 Nexercise uses GPS in the background only during exercise to validate activity and record routes. – Google is not a sponsor any promotion.